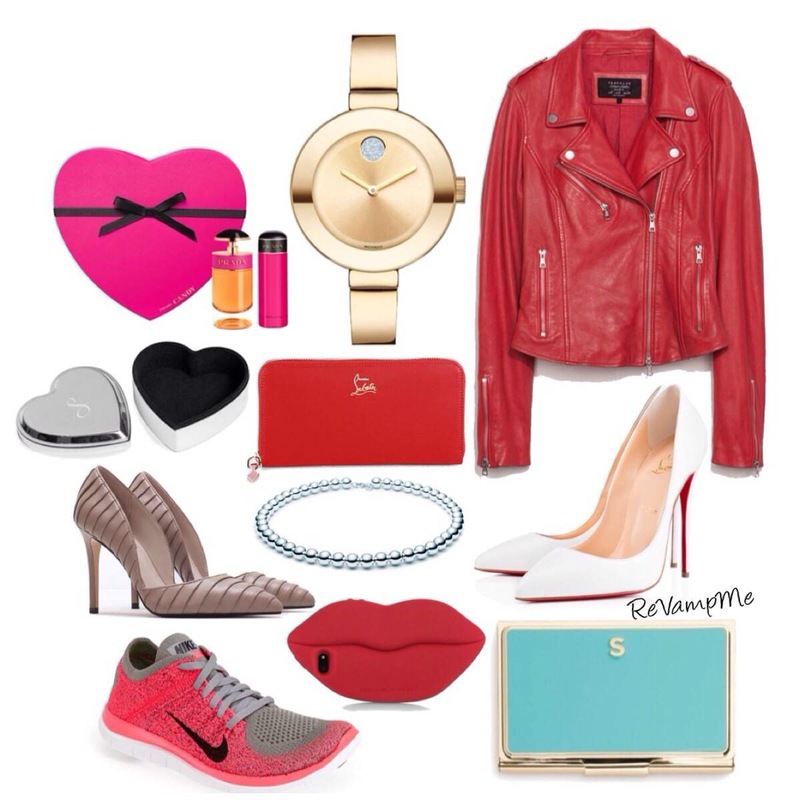 Valentine’s Day Fly Guide For Her | iamstylingonyou. Okay fellas it’s your turn. If you are still struggling with what to buy your lover for VDay. I reached out to Shani Jaha stylist and wardrobe consultant of ReVampMe to help you out.When it comes to womens’ style she knows her stuff! Shani hand picked 11 great items for the special lady in your life so that you wont look like a jerk come Saturday. All the details are below and make sure you follow Shani on IG: @Re_vampMe for all things style. You are welcome!